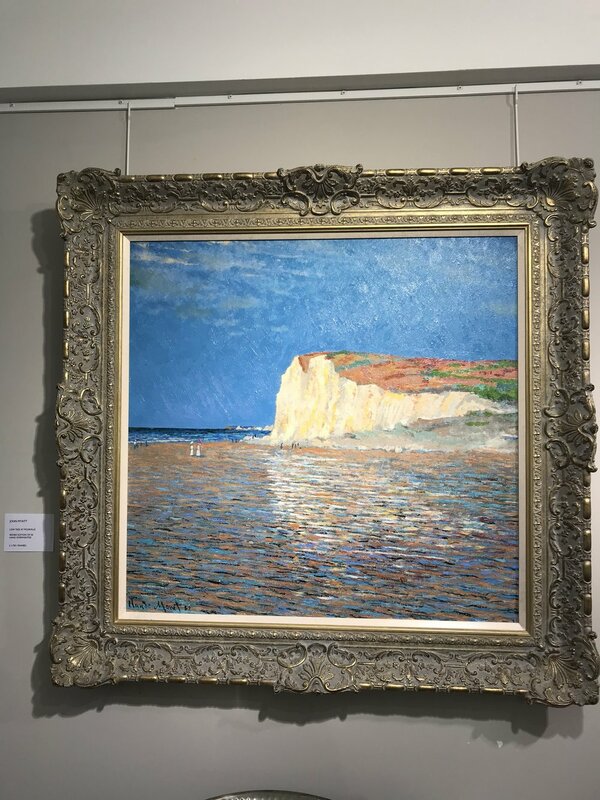 An exhibition of the works of John Myatt, the master forger behind the 'biggest art fraud of the 20th century', is taking place at the Canvas Gallery in Winchester. John has an extraordinary ability to copy iconic works of art and he is now famous for painting 'genuine fakes'. His latest work, the Mona Lisa, is the highlight of the exhibition. The exhibition also includes other famous copies as well as a selection of John's original paintings. Learn more about John Myatt here.